I am a huge fan of DIY and finding inexpensive solutions to what could otherwise be an expensive project. 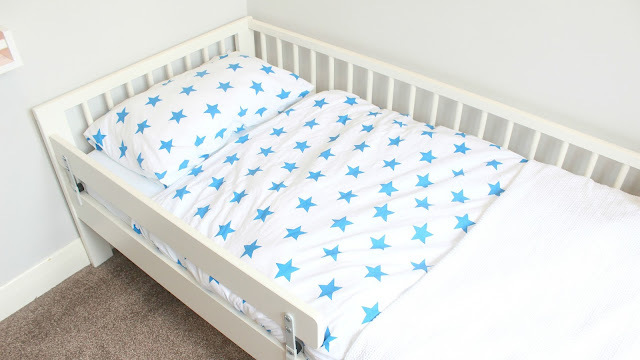 When we transitioned Oliver from his nursery to his 'big boy bedroom' we decided we would redecorate to reflect his interests as a toddler. These are some of my favourite parts of Oliver's bedroom - I absolutely love how it has turned out and so does he. 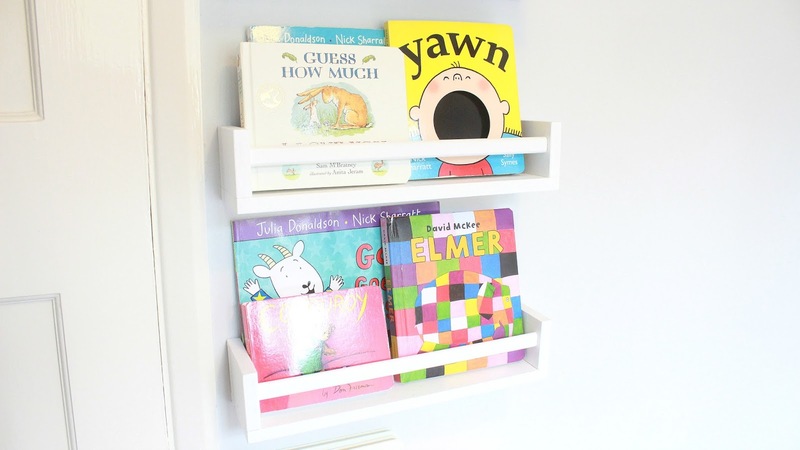 The bookshelves are actually Ikea spice racks that we painted ourselves and they display his books beautifully.